Winner of the 1993 Olivier and 1994 Tony Award for Best Revival of a Play, Stephen Daldry’s definitive production of JB Priestley’s classic thriller returns to the West End for a strictly limited season. 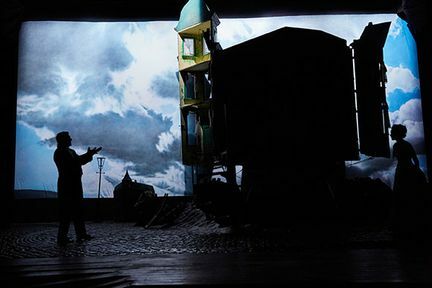 On opening in 1993 it was hailed as the theatrical event of its generation and won more awards than any other production in history. 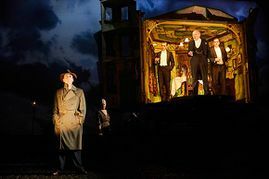 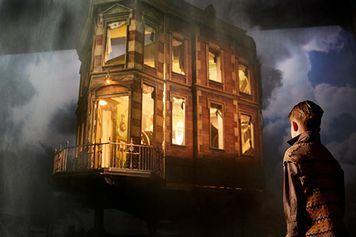 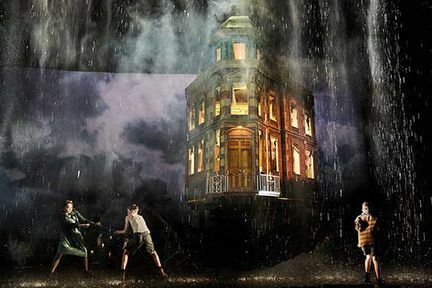 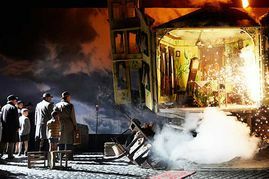 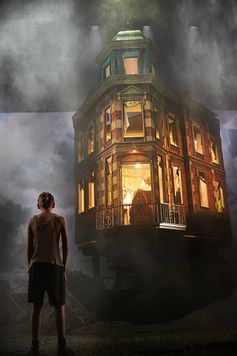 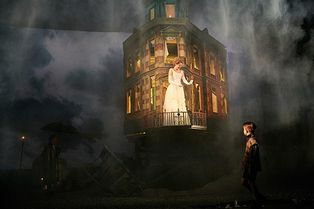 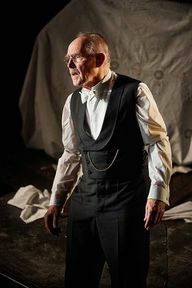 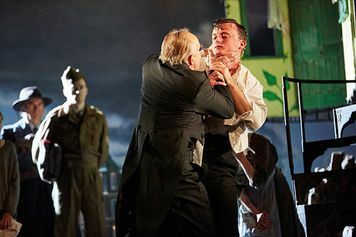 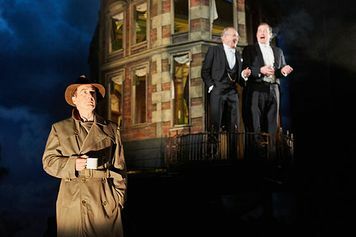 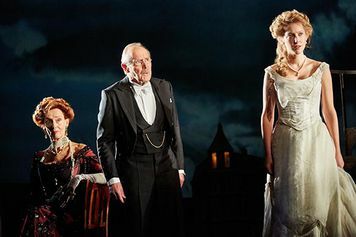 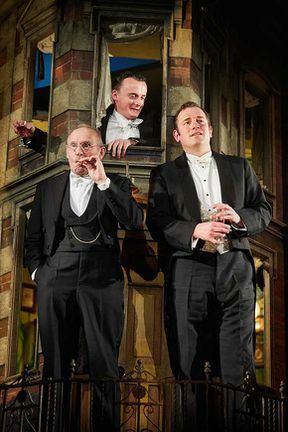 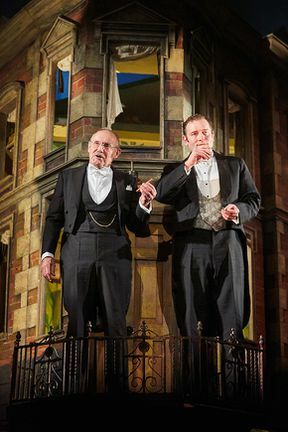 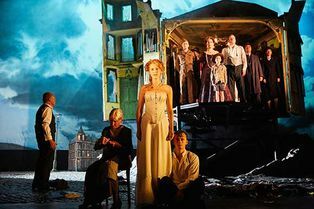 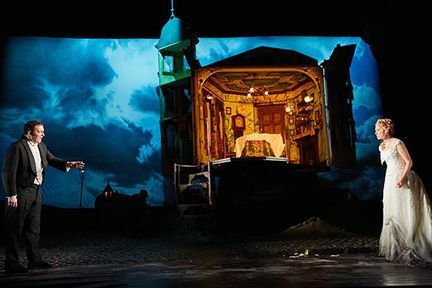 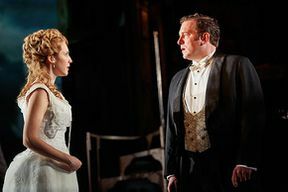 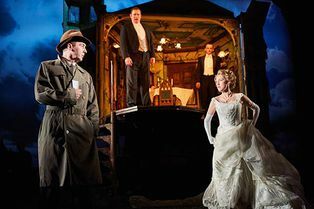 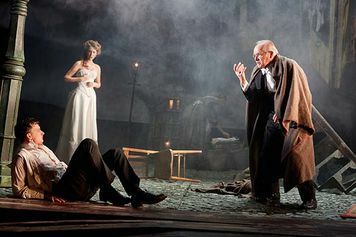 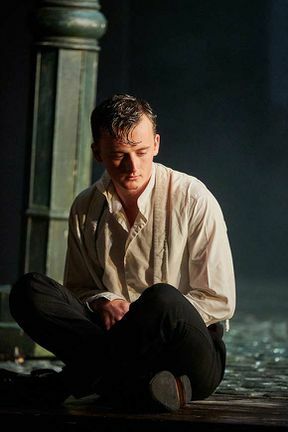 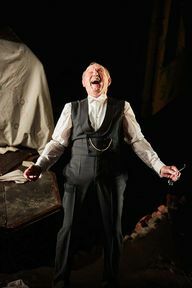 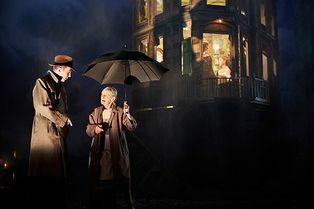 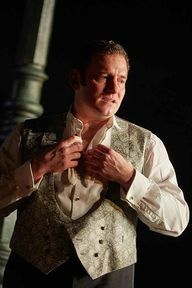 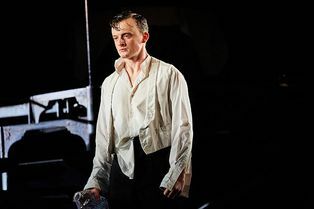 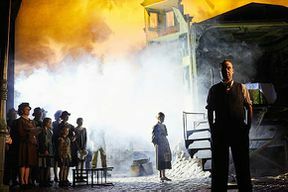 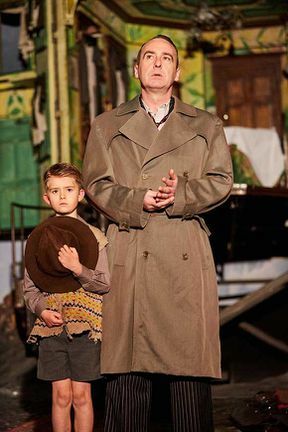 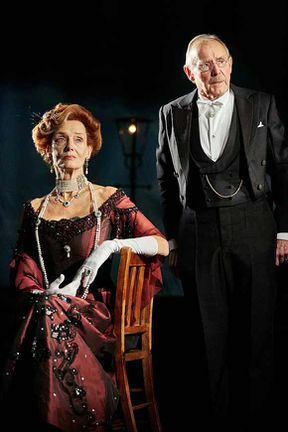 First presented at the National Theatre in 1992 before transferring into the West End, this production of An Inspector Calls was hailed for making Priestley’s play culturally and politically relevant for the new generation. 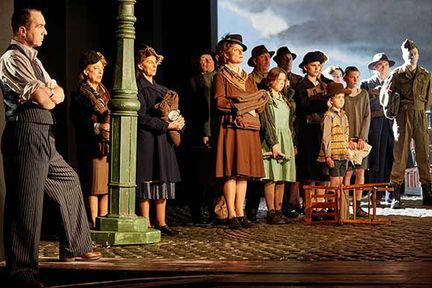 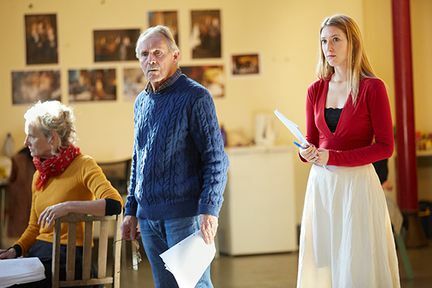 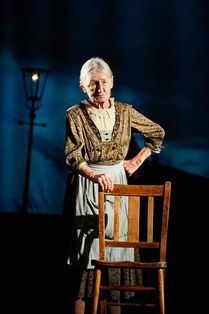 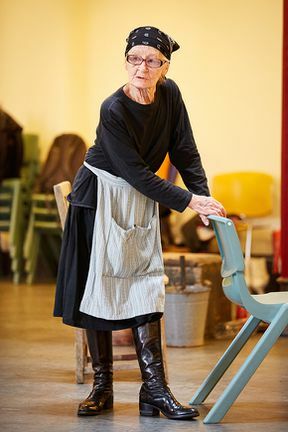 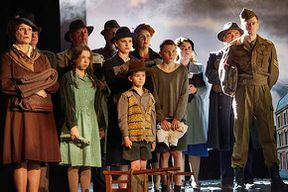 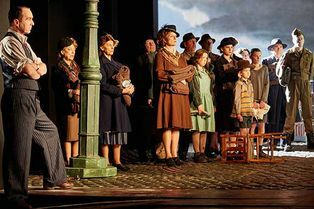 With Stephen Daldry returning to his directorial duties for this revival at the Playhouse Theatre, you can be sure that the Oscar nominated director will inspect the work even further, finding substance and nuances within the piece that reflect today’s audiences too. 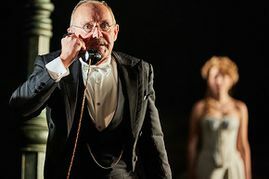 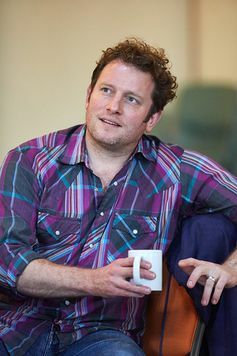 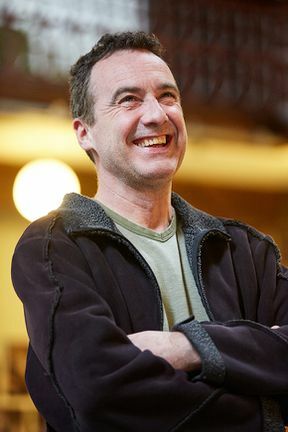 Clive Francis (The Crown, Netflix), Barbara Marten (Casualty) and Liam Brennan (Diary of a Madman) lead the cast, with Francis taking on the role of the intransigent Mr Birling. 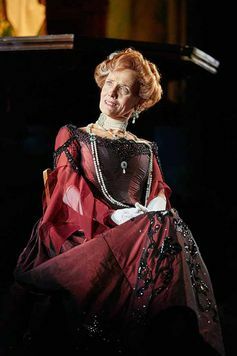 They will be joined by Matthew Douglas, Carmela Corbett, Hamish Riddle and Diana Payne-Myers - still treading the boards aged 88. Hosting a dinner party in honour of their daughter’s engagement, the prosperous Birling family are interrupted by the unexpected arrival of the mysterious Inspector Goole. The celebratory atmosphere is shattered by the news he brings – a girl named Eva Smith has been found dead; a suicide. 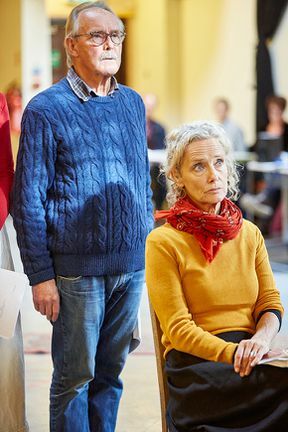 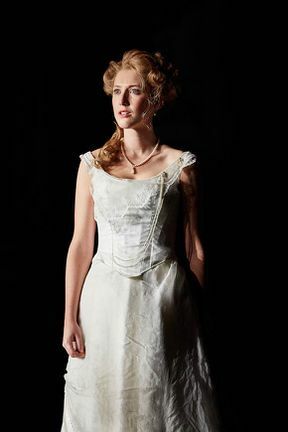 The family seem shocked by the news, but as the all-knowing Goole goes about regaling his investigations he reveals startling information about each member of the family, and the role that each of them has played in the lead up to Eva’s decision to take her own life. The uncomfortably tense evening shakes the foundations of the Birling family’s life and challenges us as an audience to examine our consciences. As relevant now as it was when Priestley wrote the play, this is a must-see for a whole new generation of theatregoers. An Inspector Calls is not available to book, please sign up to our newsletter for updates and offers on forthcoming and available shows. Where is An Inspector Calls?